Italy has many styles of wine. Like its cuisine, each region, city or village offers unique wines and indigenous grapes. 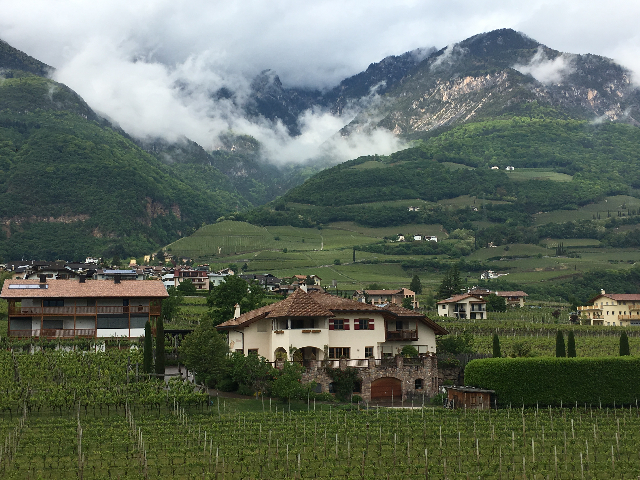 On a tour of the Veneto and the Alto Adige region, I sampled wines that ranged from iconic Amarones in Verona, sparkly Prosecco in Asolo, and bold, structured Gewürztraminers in Alto Adige. 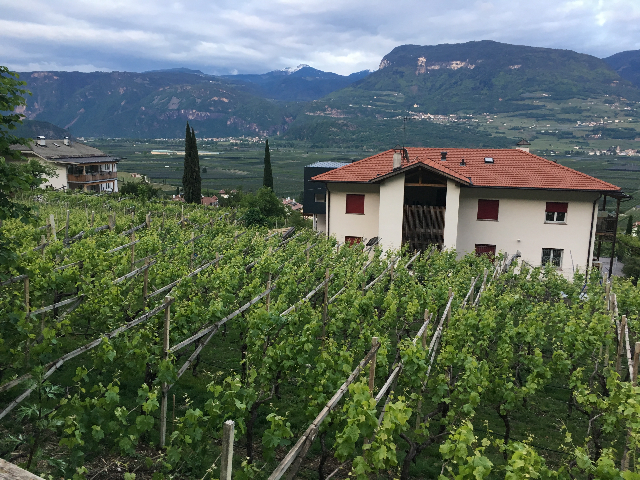 Within a half day's drive, one could argue that the best reds in Italy come from Verona, the best Prosecco’s from the Asolo area, and best Gewürztraminers from Alto Adige. 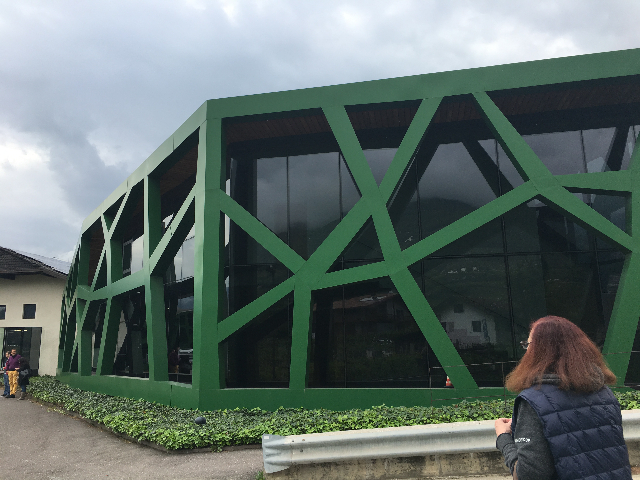 On this wine journey in northern Italy, one vineyard that stood out from the rest, Cantina Tramin, is located in fairy tale, breathtaking Alto Adige. 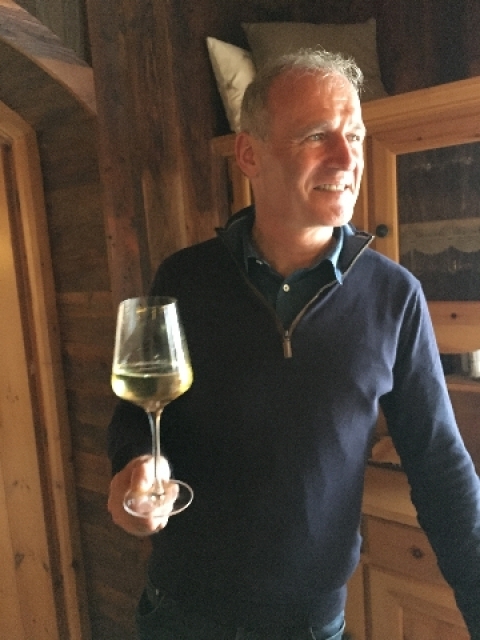 Cantina Tramin’s winemaker, Willi Sturz, is a suave and handsome ambassador for the region. He is a winemaker with an exceptional palate, which is confirmed by the quality and variety of wines he produces. Sturz has a diagnostic approach to winemaking, linked with unusual cellar practices. Consider storing wine in an abandoned silver mine tucked away in a snow-covered, 6,500 foot mountain. Innovation in aging wine results in palate pleasing wines that have unique taste. That was evident in the unveiling of Epokale which we sampled during a press tasting. 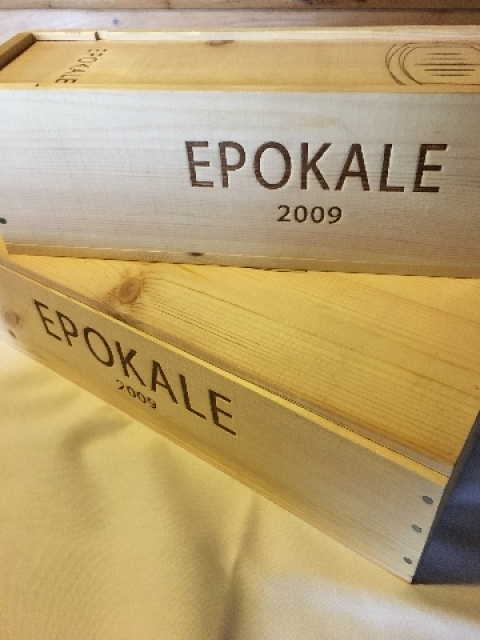 Our group was the first to sample a 2009 Epokale. This occured a week before Decanter magazine, also online, could expose this newly ordained ‘classic cult wine’ to their readers. The silver mine maintains a constant temperature of 52F, with humidity at 90%, which is perfect for slower aging according to Sturz. Cantina Tramin is a co-op that was founded in 1898. Today, there are over 150 members growing numerous varieties on 600+ acres. Sturz, their winemaker, is constantly in motion, visiting the growers that supply the grapes for Cantina Tramin. This entails sampling the varietals, checking the soil and doing everything necessary to insure high quality. If the grapes don’t meet Willi’s standards, they will not be turned into the wine for which they were intended. Northern Italy, where Cantina Tramin is located, is near the Austrian border. The area reminds one of Switzerland, with Alpine chalets, cattle in the fields, sunbursts and romantic mists. In the distant mountans surely someone is singing "Edelweiss." This is indeed the "taste of music." The food in Alto Adige focuses on speck, dumpling soup, beef chops with onion and apple strudel. Unlike the Italian regions to the south, pasta and tomato sauce have little place in these northern hill towns, the foothills of the Dolomites. Tramin and the nearby hill towns of Ora, Egna and Montagna provide the ideal conditions for producing great wines. This small strip-not unlike Burgundy-has been known since BC times for its various soil types, micro-climates, sunny slopes and favorable altitude for growing grapes. Tramin, since the Middle Ages, is and always has been linked to Gewürztraminer. Its herbaceous notes of dried citrus fruit drench the palate with its persistent minerality, creamy spice notes and dominant, yet poised, floral aromas. Cantina Tramin is the pioneer of Gewürztraminer. 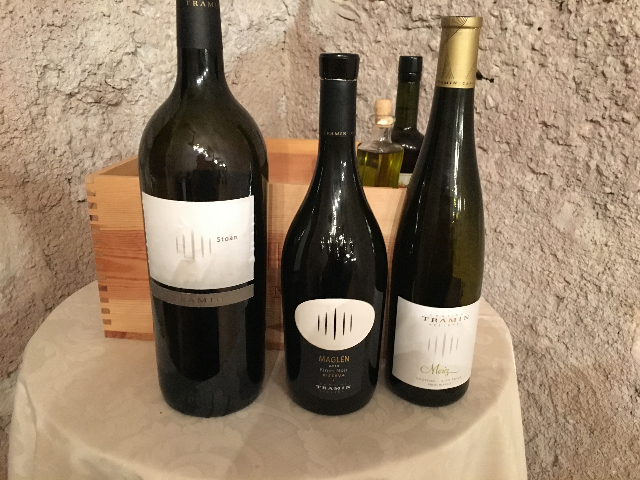 Look for any year-I sampled the exquisite 2015 Sudtirol, Alto Adige DOC Gewürztraminer, Nussbaumer. This is unlike any Gewürztraminer I have ever experienced. It is in a category of its own, totally unlike the floral, sweeter influence of the German versions, but, closer to the Alsatian style, but, much bolder and thought provoking. The windemaker explained that that the grape has been the influential, historical grape of the region for thousands of years. The limestone soil coupled with lower altitudes (below 1,800 feet) create unique palate pleasing qualities. Gewürztraminer has evolved in Willi’s lifetime as a combination of two grapes. After painstakingly replanting the vineyards that once housed the overly productive Schiava grape with the lower yielding Alsatian Gewürztraminer stock, Willi combined the two, one for aroma and the other for structure to insure Cantina Tramin’s hold on unique palate euphoria. Besides the Nussbaumer Gewürztraminer, Cantine Tramin also produces and exports to the U.S. (Winebow is their importer/distributor) Terminum Gewürztraminer, Pinot Bianco, Chardonnay, Moriz Pinot Bianco, Sauvignon Blanc, Pinot Nero, Gewürztraminer, Lagrein, Unterebner Pinot Grigio and Hexenbichler. After sampling all of the above varieties, it is hard pick favorites. The price points seem fair, often a bit lower then I would have expected-possibly due to the weakness of the euro? Whatever the case, ask your local wine shop to order a couple of bottles and you will see why I am ‘star struck’ with this winery.